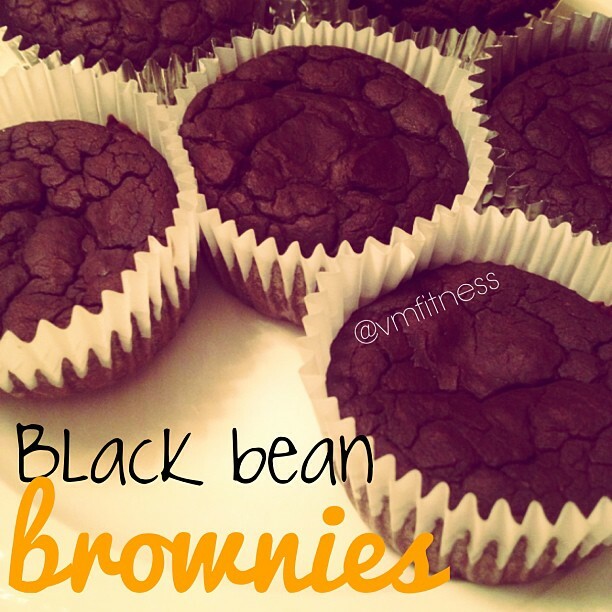 VMfitness: Easiest Healthy Gluten Free Black Bean Brownies! Who would've thought that black beans could taste so guilty... but be so healthy? Here's the base ingredient! 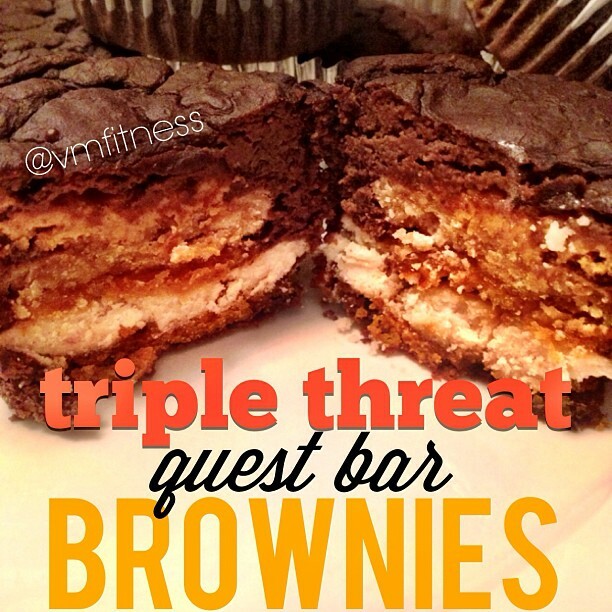 But they're so versatile and fun to play around with, so I included 2 other crazy recipes! BUT why stop there?! 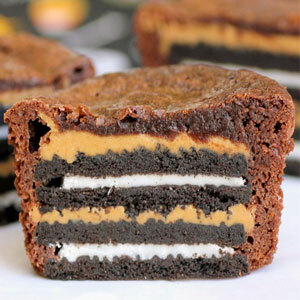 Here are a few variations of the brownie! Have you ever seen the pinterest pictures of the desserts that you KNOW would cause your arteries to clog and heart to burst but you want to eat them anyway?!?! - Makes 6 triple threat brownies! 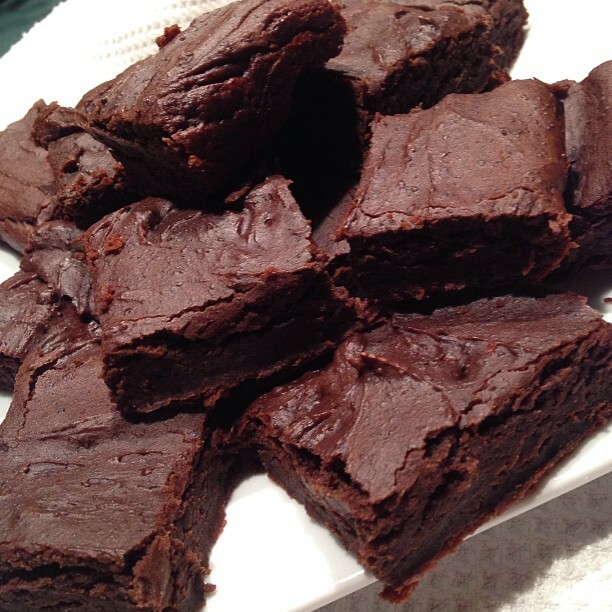 - prepare all black bean brownie ingredients - blend well!! 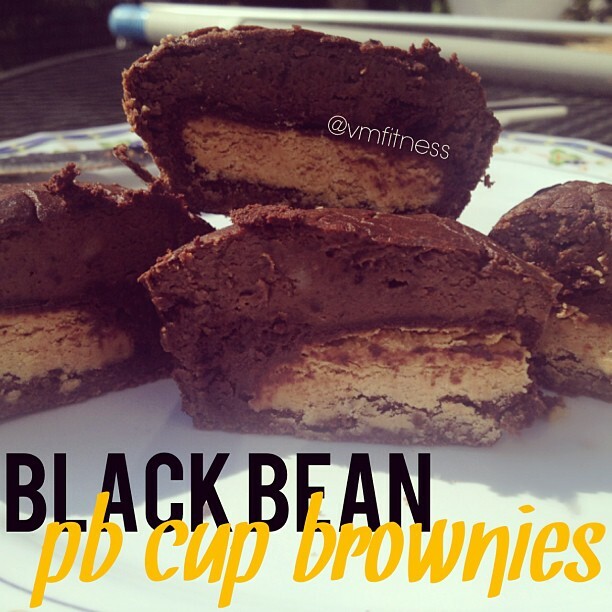 I love seeing you guys make my recipes on Instagram, so please remember to tag me and the hashtag #vmfitness so that I can drool over them! 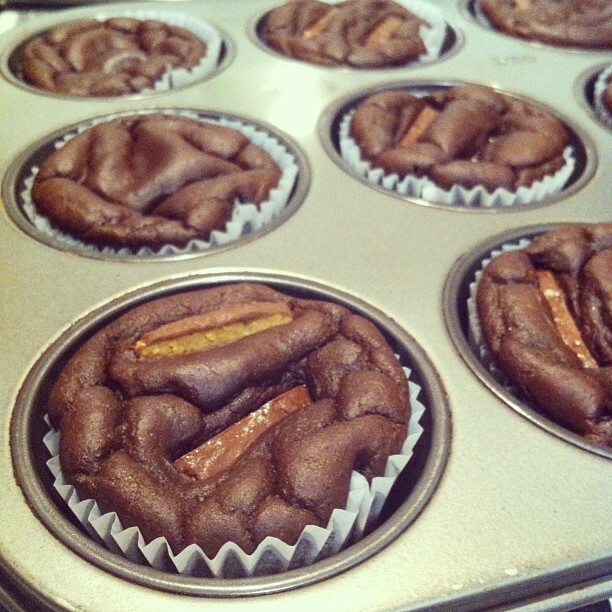 Here's pics from Igers @catherinely_ and @shaping_my_future14 and their brownies! Cook at healthy smoothie recipes foods.